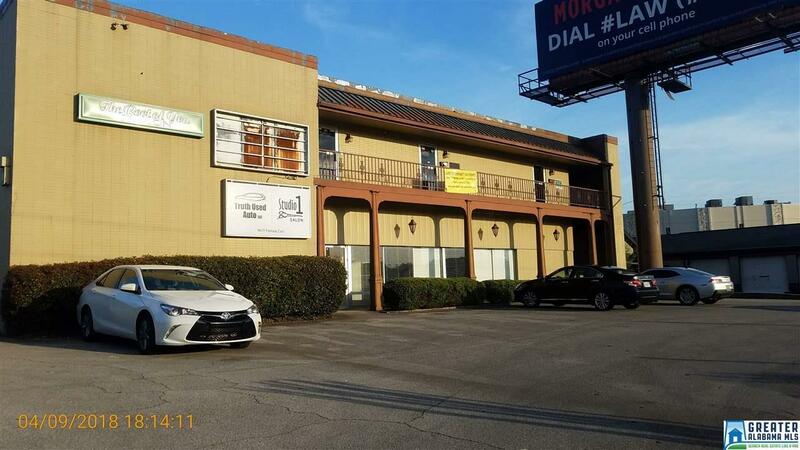 This 2 Story Investment Office Property features High Visibility & High Street Traffic! It already has long term tenants in place that can assist with your Debt Ratio.n Ground floor can be one large space, but is presently divided into two. Second floor has three individual units and two of the upstairs units are presently leased. You also will receive additional revenue from a long term lease from the billboard on the property. This property is currently for sale, but we are currently leasing out spaces as well. Driving Directions: Exit Parkway East And Head North. Property Is A Mile Up On The Right.